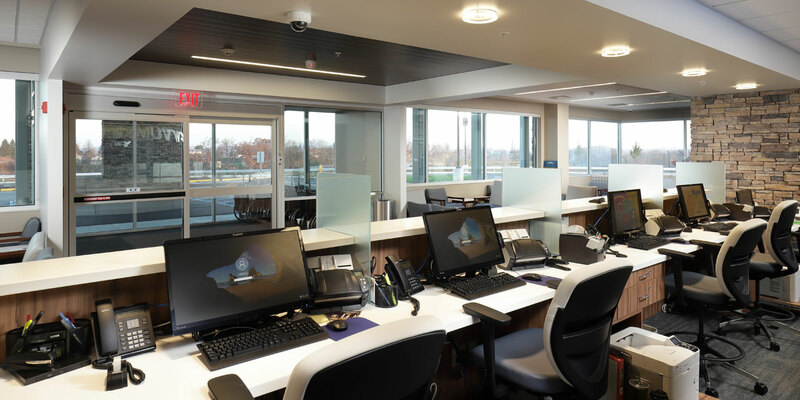 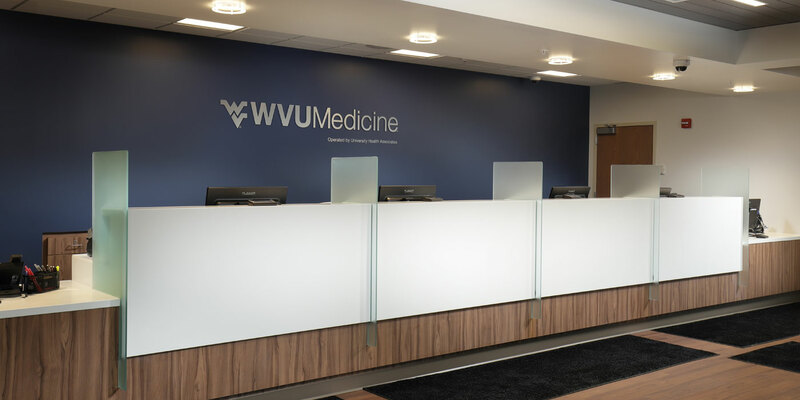 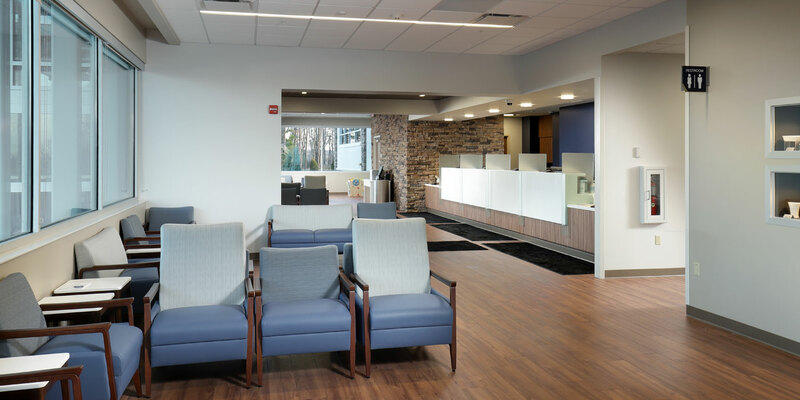 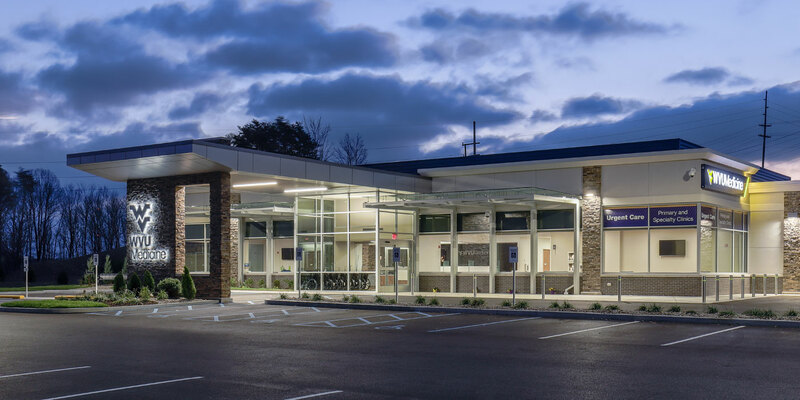 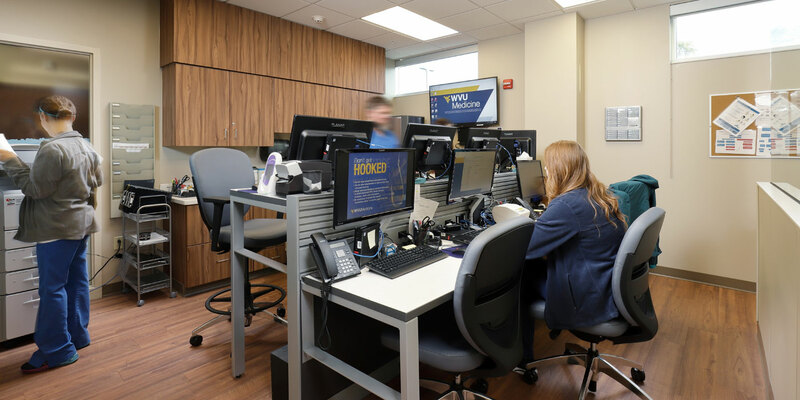 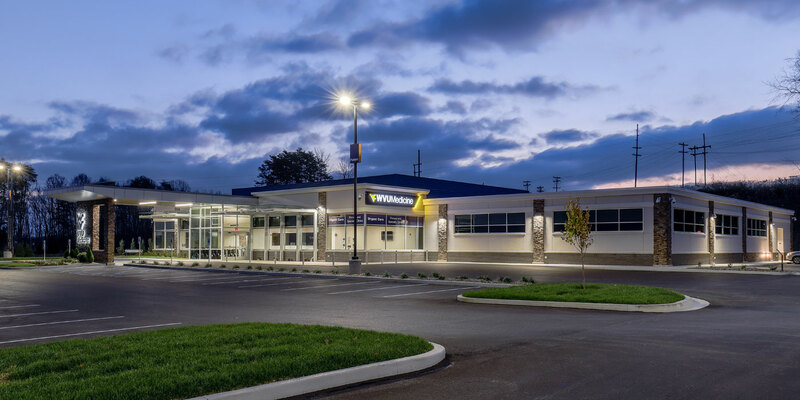 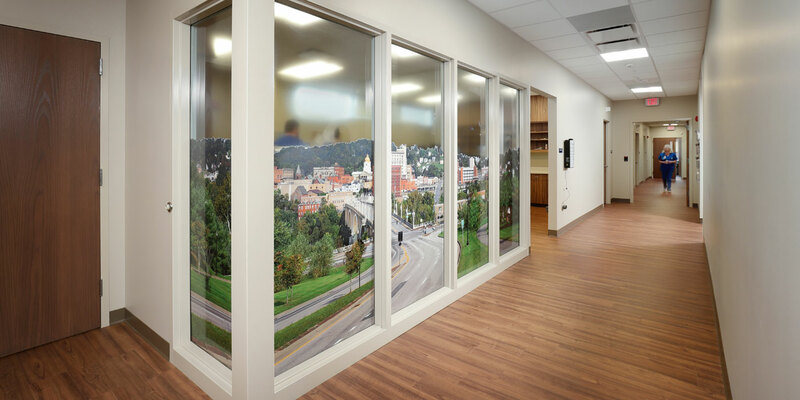 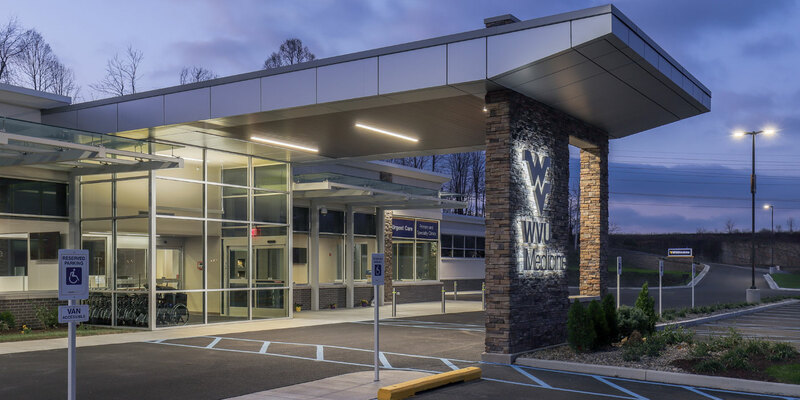 As the general contractor, MBM managed construction of the new 25,000 SF outpatient facility for WVU Medicine in Fairmont, WV. 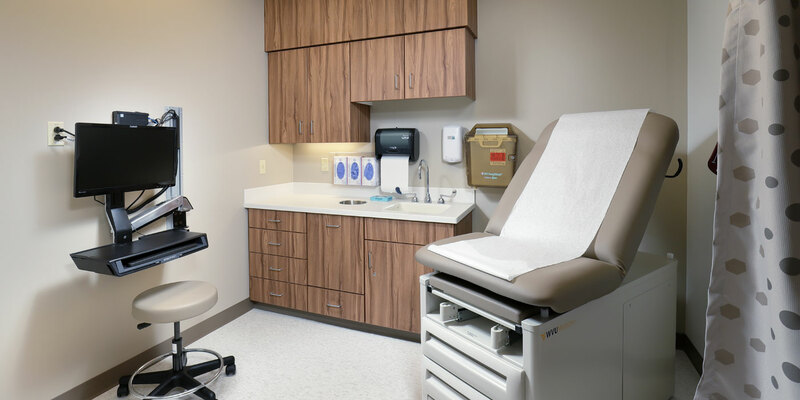 The new facility provides a variety of clinics to Marion County residents including behavioral medicine, family medicine, obstetrics and gynecology, urgent care, and urology. 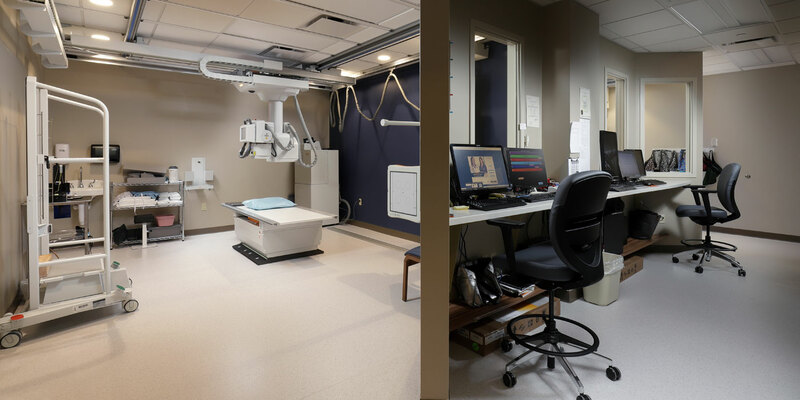 Also provided are lab, mammography, x-ray and ultrasound. 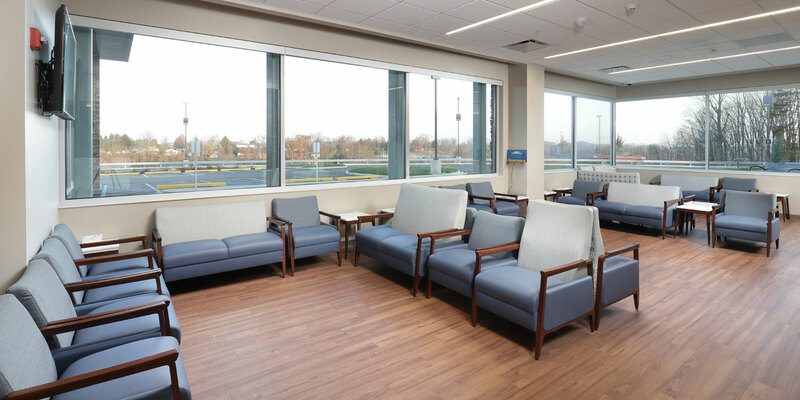 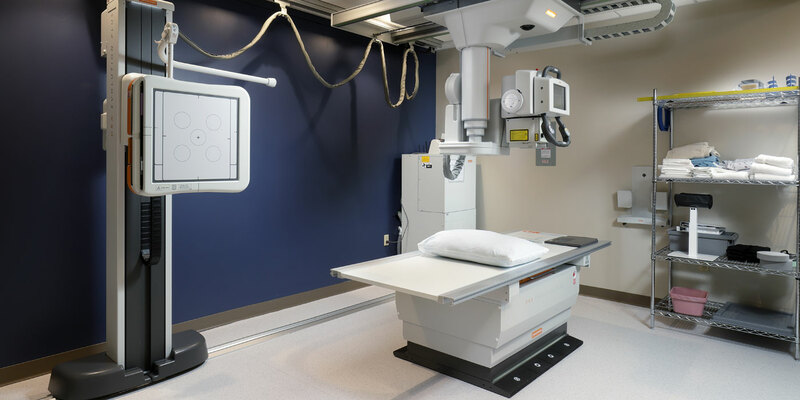 The facility consists of 39 exam rooms, three procedure rooms, work areas, offices, and a large waiting room. 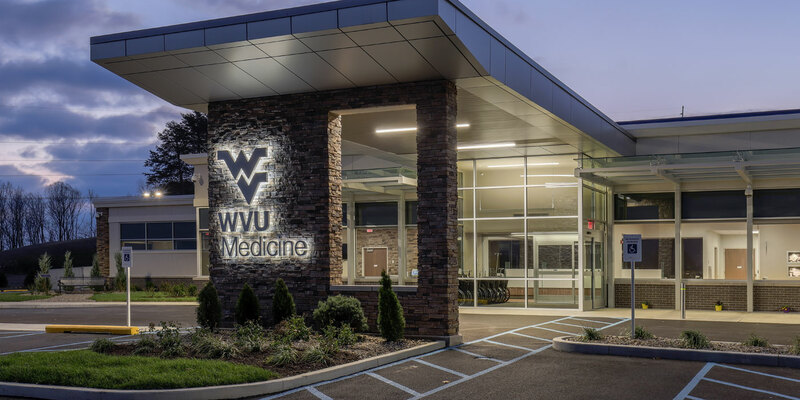 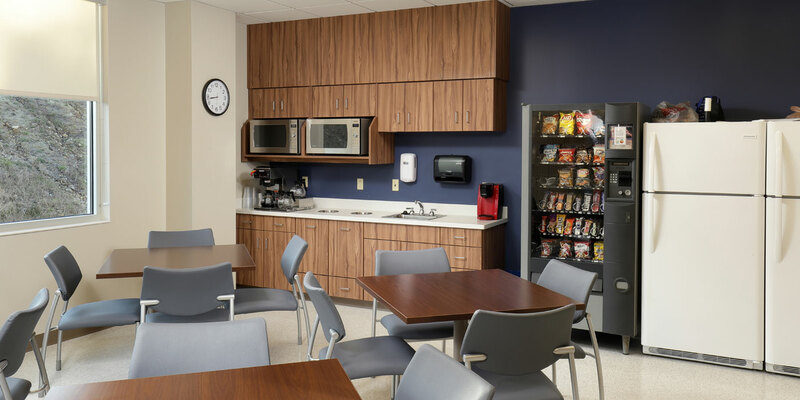 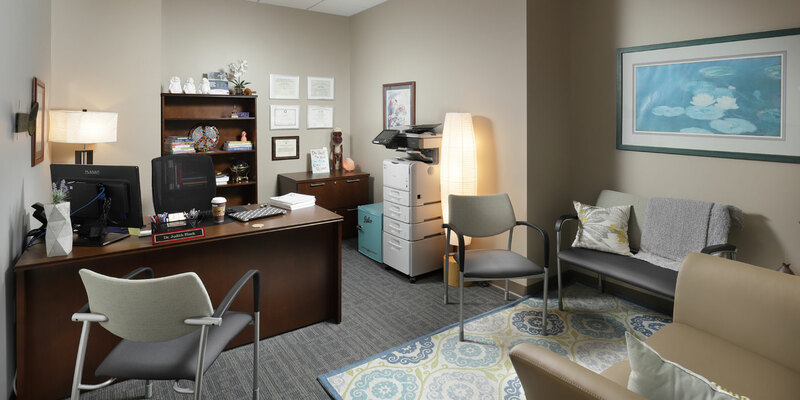 The new facility is conveniently located off Downtown Fairmont Exit 136 of I-79, near the Fairmont Gateway Connector.